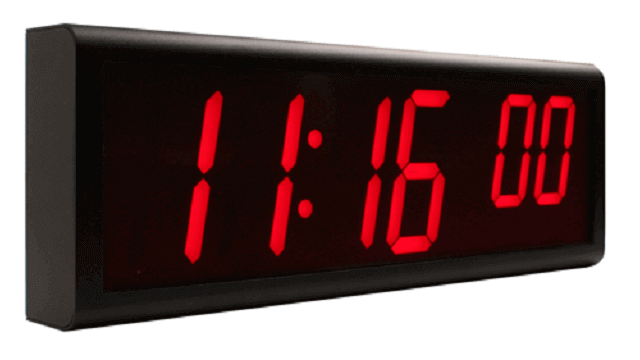 Reliable six-digit Ethernet digital clock for accurate time throughout your premises. Ideal for offices, warehouses, shipping depots, schools and hospitals, the Ethernet digital clock provides accurate, reliable time all year round. The six-digit Ethernet clock connects to an NTP server to receive accurate time from a GPS, radio or Internet source. Hundreds of Ethernet clocks can be synchronized from a single NTP server and configured from a single PC. 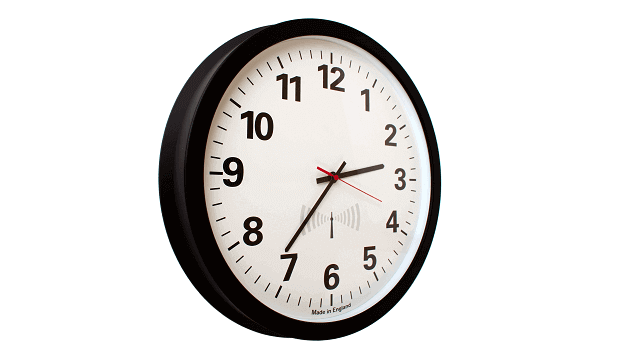 It’s easy and cost-effective to display multiple clocks throughout your premises. The Ethernet clock is highly visible, lightweight and protected by a mild steel body and Perspex window, making it ideal for office and manufacturing environments. Galleon Systems has over twenty years’ experience of manufacturing and supplying NTP clocks and servers to customers such as Vodafone, HSBC, Buckingham Palace and Ford. 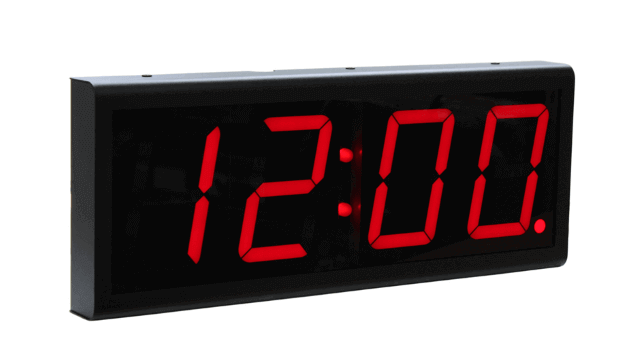 With a one-year warranty and lifetime customer support, the Ethernet digital wall clock has a long, reliable life.